Noticed wrong value sanitize for boolean fields. 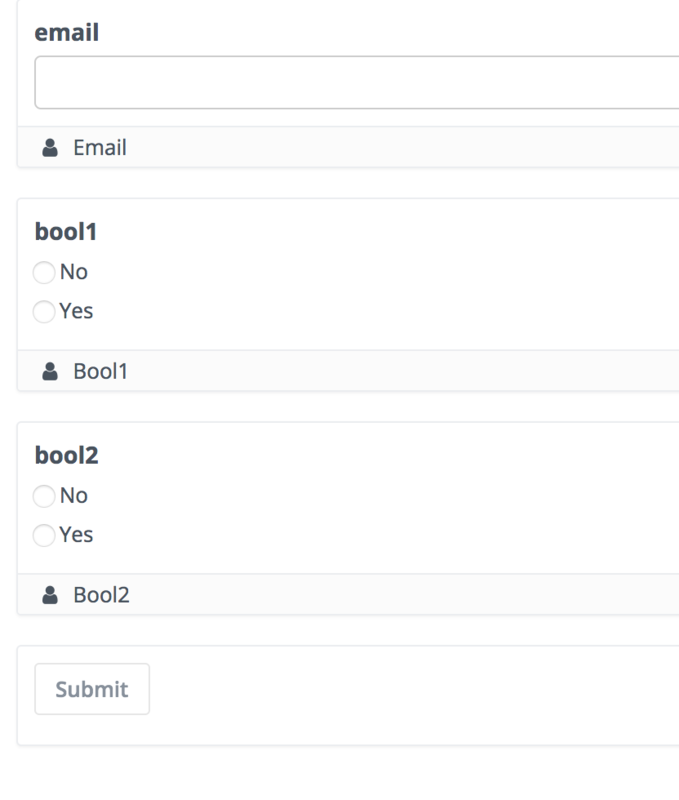 Also fixed for mapping autofill boolean radio/checkbox group. 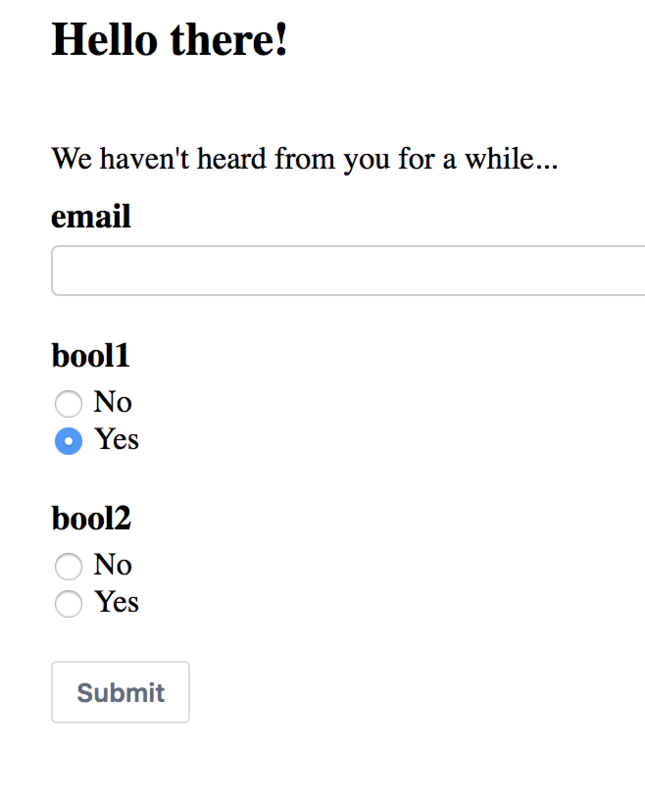 2.2 Add a radio group form field map to the first boolean custom field previously created. Save the LP and open a new session. 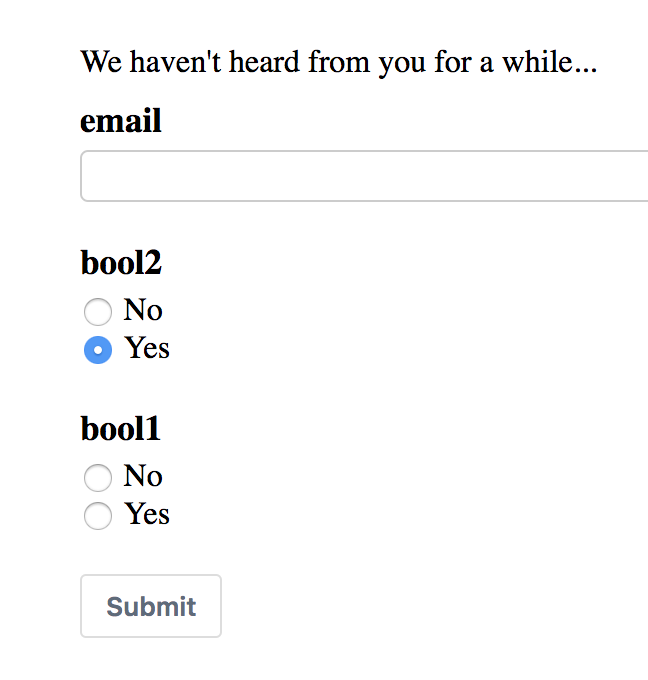 After filling the form, refresh the page and see that the first boolean field is checked on YES or NO (depends on what you filled). 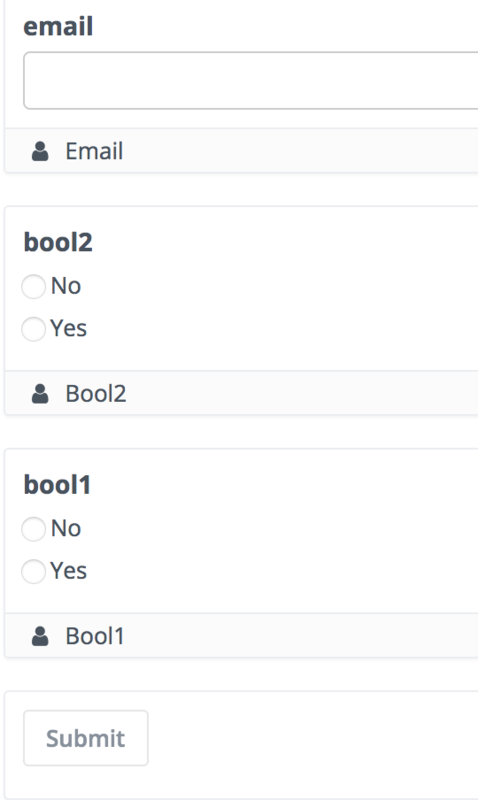 See that now bool2 is checked (earlier it was bool1) and the other one is not checked. @johbuch please test and confirm it works or not. tested on mautibox, it works. thanks zdeno !